Time to say good-bye to all the traditional time taking methods of selling a house. The purpose to sell your own house arises when you move into a new city or when you need financial support to make a new investment. But if you do not get the money on time, all the process made for selling your house goes in a vain. There are too many problems that arise when you decide to make a house sale. Is quick home sale a dream? It is always a dream for many to sell homes fast. Many spend a lot to make a quick progress in the procedures to house sale. This makes many become ignorant about selling houses. Brokers, realtors and agents who act as intermediators in the process of home sale, charge a huge amount of commission. Addition to that, these unprofessional agents do not work according to our time constraints. Their lethargic attitude delays the process of selling a house. Fastoffernow is an online home buying website who makes you work easier and faster. This website buys your house irrespective of the condition it is in. You need not worry about doing repairs and maintenance to your house. Sell home fast through our website in just 4 easy steps. 4.Just accept the offer and your house will be sold. Isn’t it surprising to hear to that you can now sell your houses fast? We are here to help you people who want a low budget plan to sell their house. Our services are cheap and is affordable by all as we do not charge any commission or brokerage. Worried that we would find a best home buyer? We assure you that we would find a genuine buyer and entrust your homes. You need not worry about and waste your precious time on pestering a realtor to find a best buyer. 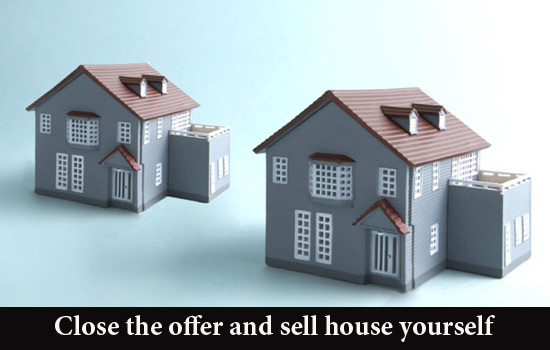 We also give you the option of closing the offer all by yourself. You can check if our price quoted is a fair market value for your house. If you are going to be fine with the price we offer, we sell your hour in just 4-5 business days. We relieve you from the tension of finding a best buyer, save your money on the intermediators, and reduce your burden by selling your house in a very less time.